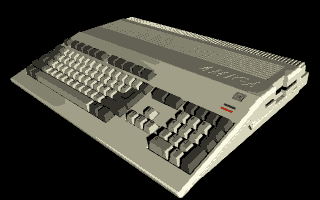 A static picture and a jerky scroller with a strange chiptune to celebrate 30 years Amiga? NAH! For nice picture, alcocoding and selfvote. page created in 0.017227 seconds with 15 queries.